NATIONAL FEAR ASSOCIATION T-SHIRT BY EMEK! 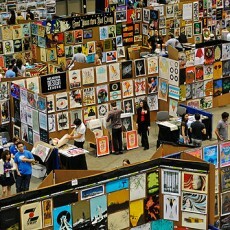 NAKATOMI at FLATSTOCK SXSW- Starts Tomorrow! 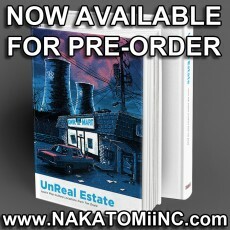 UnReal Estate: THE BOOK- Now on Nakatomi!